Construction and Restoration in St. Johns MI. Based in both DeWitt and Clarkston, Michigan. We are positioned to take on projects within St. Johns and the surrounding area. We specialize in insurance restorations from fire, water, and wind losses, as well as home renovations and new construction too. Remodeling your St. Johns MI home is a great way to get a house that will meet you and your families needs for many years without having to sell and move out of Jackson. Even if you do plan to sell your home sometimes a little remodeling project can help boost the resale value and generate more positive attention from prospective buyers. Whatever your reasons for a remodel it’s always best to have a professional take a look first. 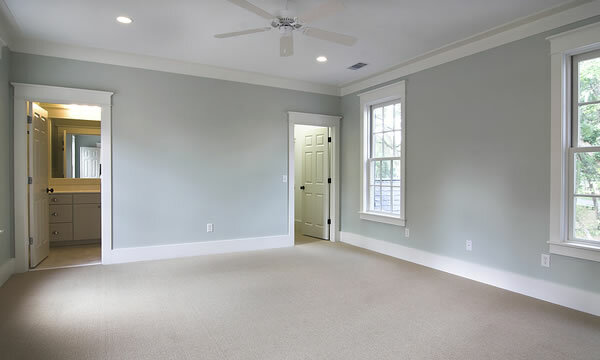 We understand that you have many choices when it comes to choosing a construction and remodeling contractor to complete you project in St. Johns, MI. We just want you to know when you choose Hubble Construction to help you with your construction, remodeling or restoration project you aren’t just hiring a remodeling contractor. You’re taking on a new partner with an invested interest in helping you make your home a better, safer more enjoyable place to live. We’ll treat your project as if we we’re building it for ourselves!